Enjoy The Renee and Chaim Gross Foundation by default, the clients' recommendation is to come to this restaurant as well. 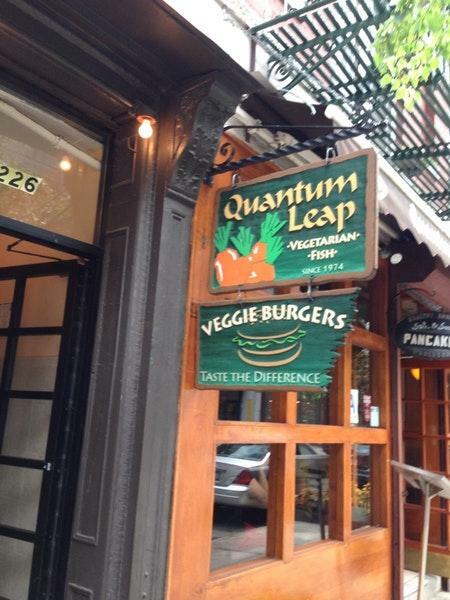 Quantum Leap offers you great dishes of Vegetarian cuisine. 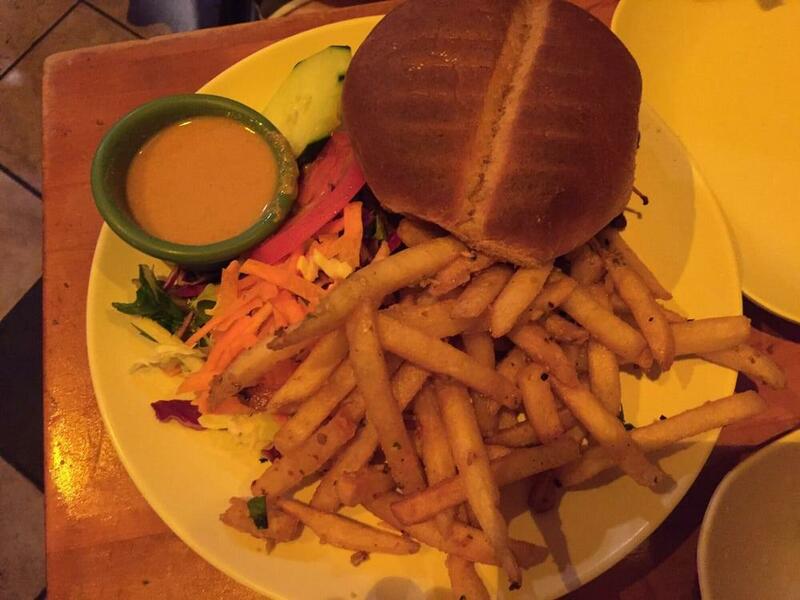 This place offers mouthwatering veggie burgers, tofu and tofu salads listed on the menu. Most reviewers highlight that you can try good banana pancakes, waffles and apple pie here. Wine lovers will find it delicious. Great smoothies, fresh juices or coffee are among the most often ordered drinks at this spot. The cool staff works hard, stays positive and makes this place great. 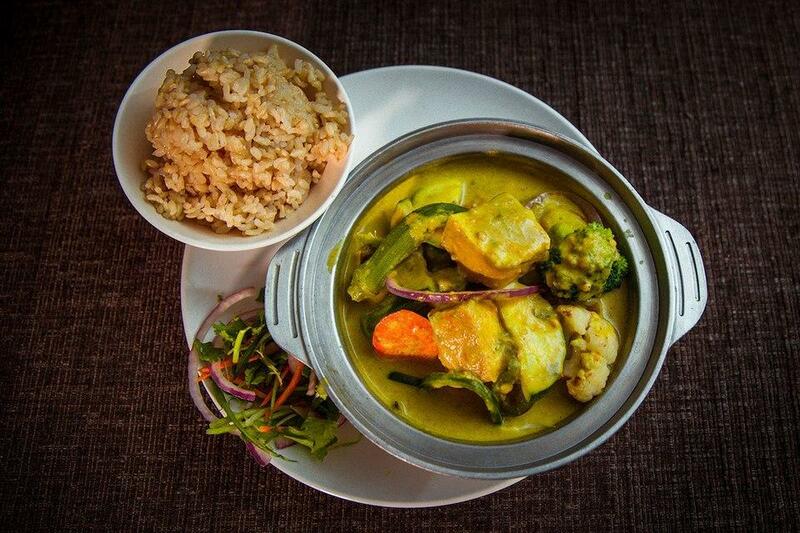 Service at this restaurant is something one can call fabulous. Prices here are reported to be adequate. At Quantum Leap, visitors can enjoy the comfortable atmosphere and lovely decor. This place has a Zomato rating of 4.1 and leaves a positive aftertaste on guests. This place is so underrated! Pretty much the best vegan brunch I've come across in NYC. 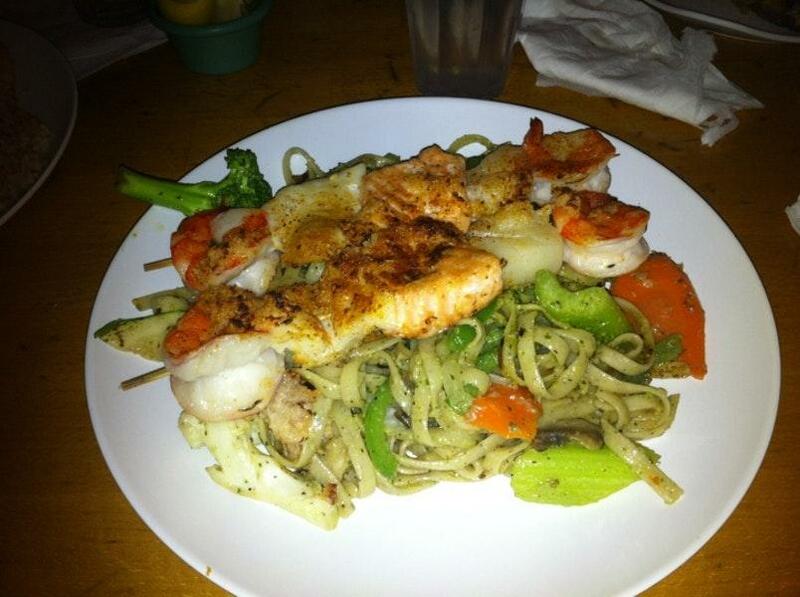 The food is absolutely amazing and portions are very fairly sized for the price. The people are super friendly and attentive. If you go for brunch you get bottomless coffee! 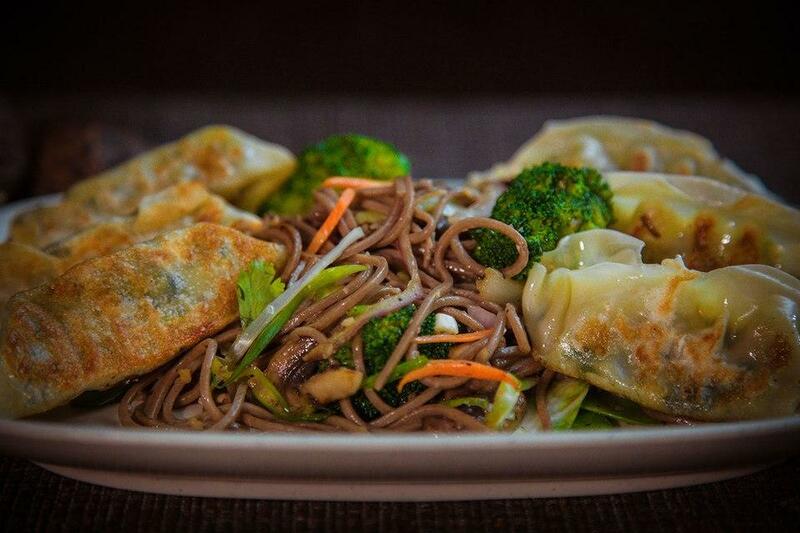 It has something for everyone, you can bring your carnivorous friends here too and they'd find it delicious!